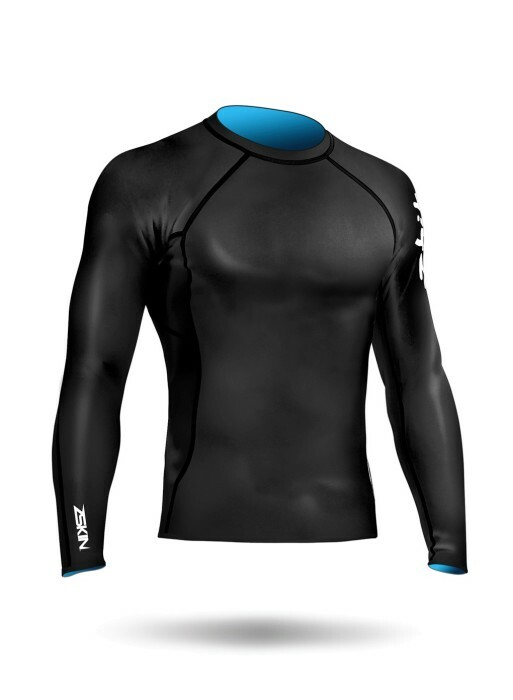 ZSkin® tops are built with the lightest, stretchiest and thinnest neoprene available. Cut wind chill, and maintain insulation without overheating. Experience the unique temperature regulation only possible through this ultra-thin construction. ZSkin® adds a second skin with superior water shedding ability to cut more wind chill. For high upper body workloads and warmer conditions, choose the ZSkin® Hybrid top, which provides targeted warmth on the chest and back panels and combines this with mesh and spandex panels in the arms and side.